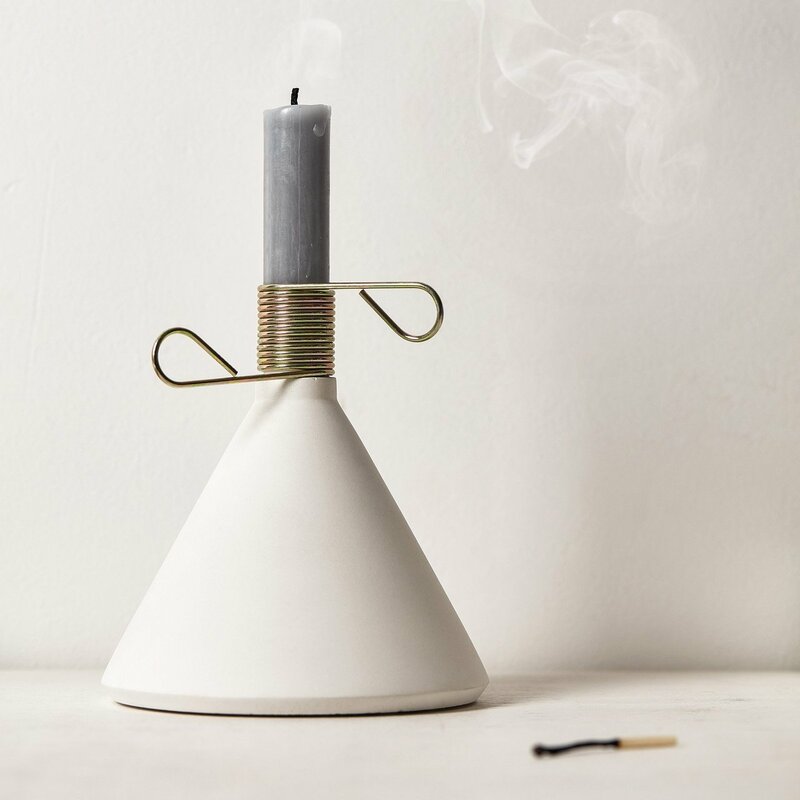 Check out Conic Candleholder at its original source. 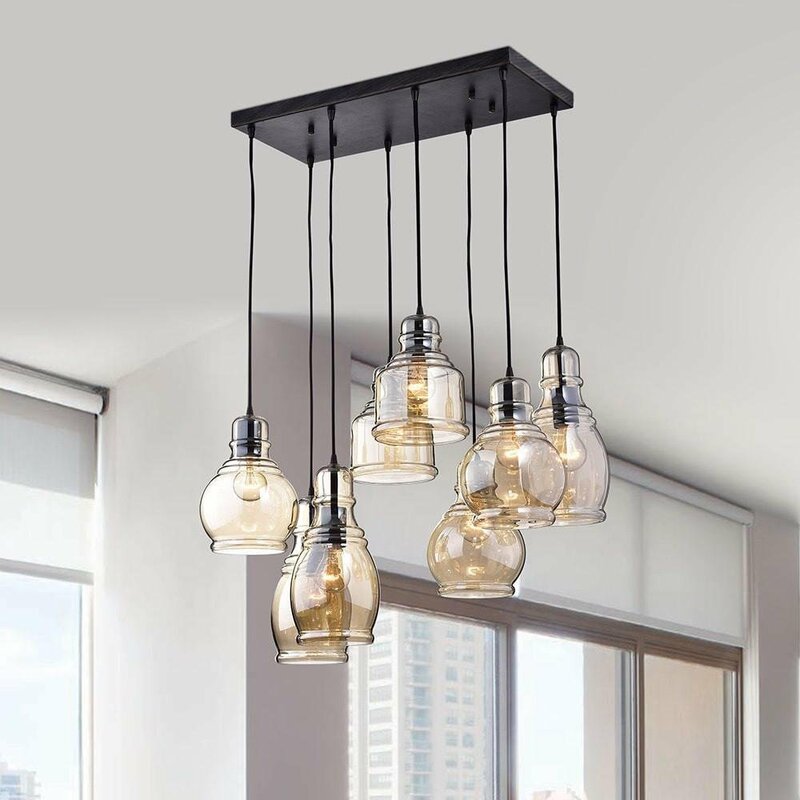 Check out Glass Cluster Chandelier at its original source. 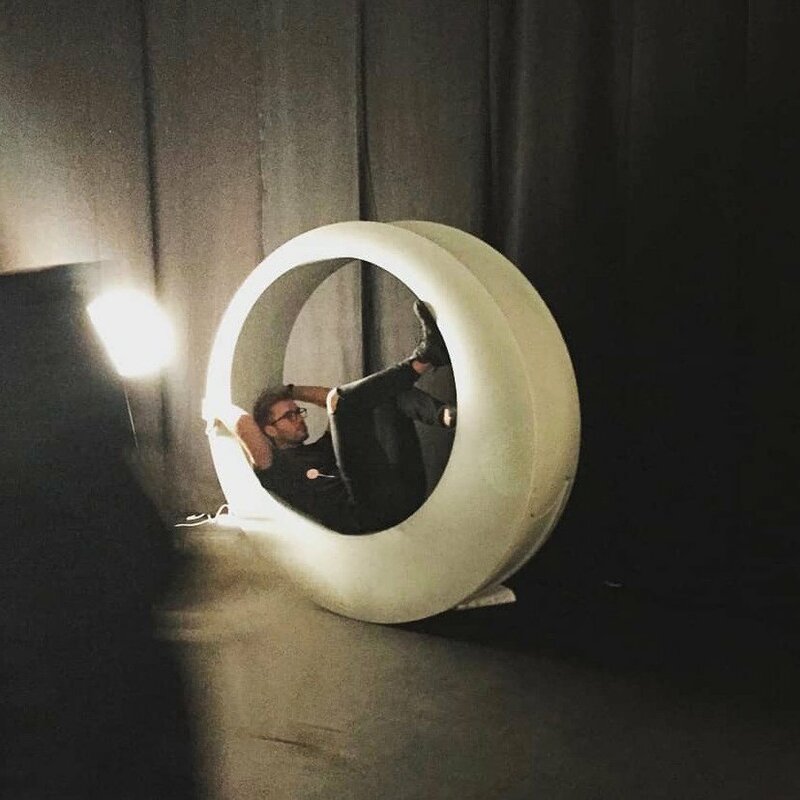 Check out O. Rocking Chair at its original source. Genuine Organic Casing – Organika smartphone covers are handmade using natural materials like coffee beans, jasmine, alpine hay, and roses. This makes each one original, unique and with a textured feel you can truly enjoy. 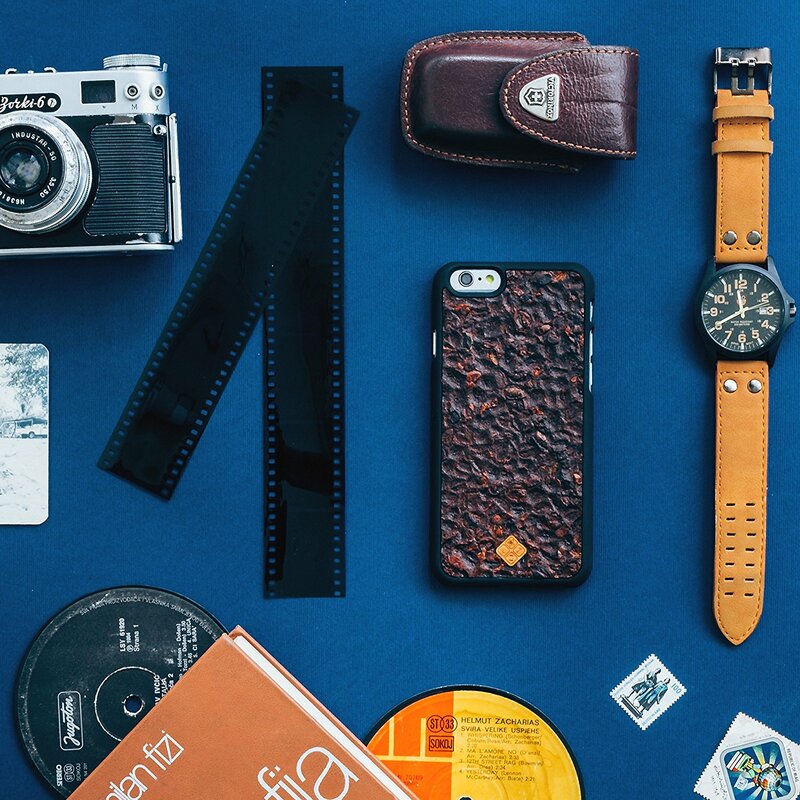 Check out MMORE Organika Jasmine Phone Case at its original source. 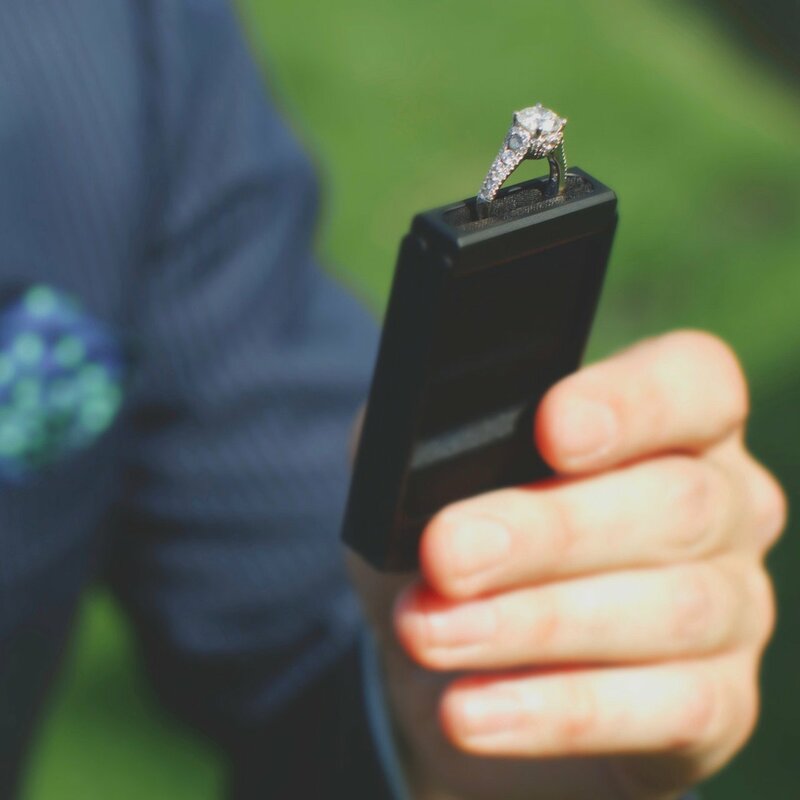 Check out Stealth Engagement Ring Box at its original source. 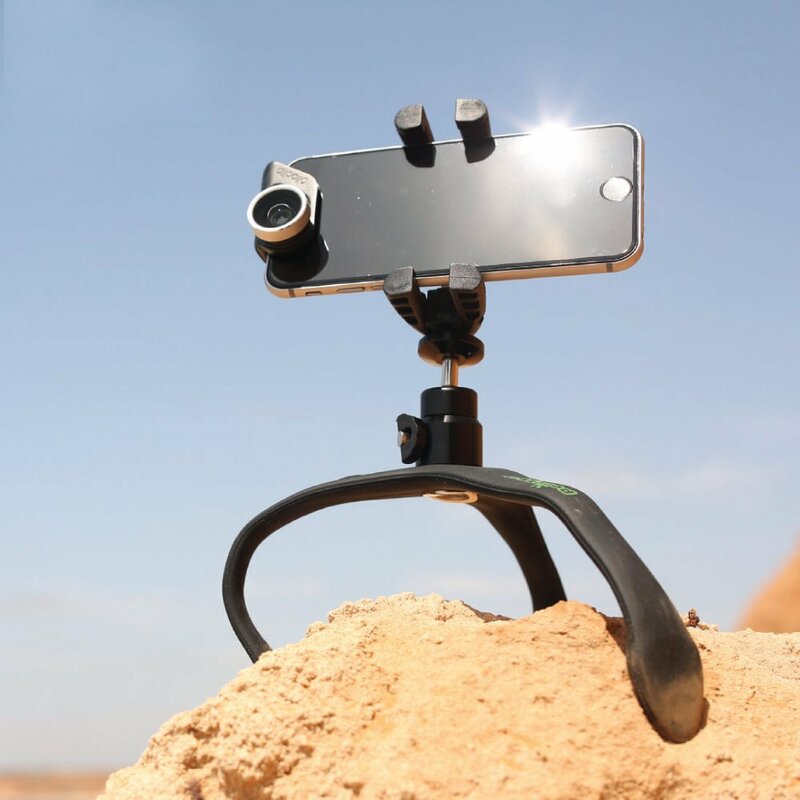 The GekkoXL Flexible Tripod for DSLR Cameras and Smartphones!! Check out The GekkoXL Flexible Tripod for DSLR Cameras, Smartphones and GoPro at its original source. 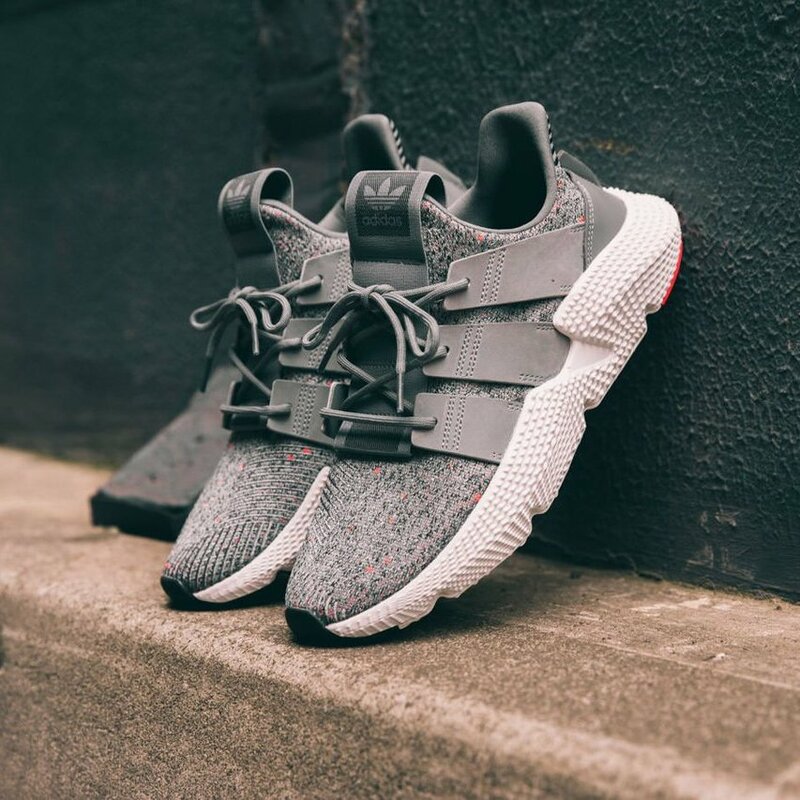 Check out Adidas Originals Prophere Grey/Solar Red at its original source. King and Queen His and Hers coat hooks inspired by chess pieces. 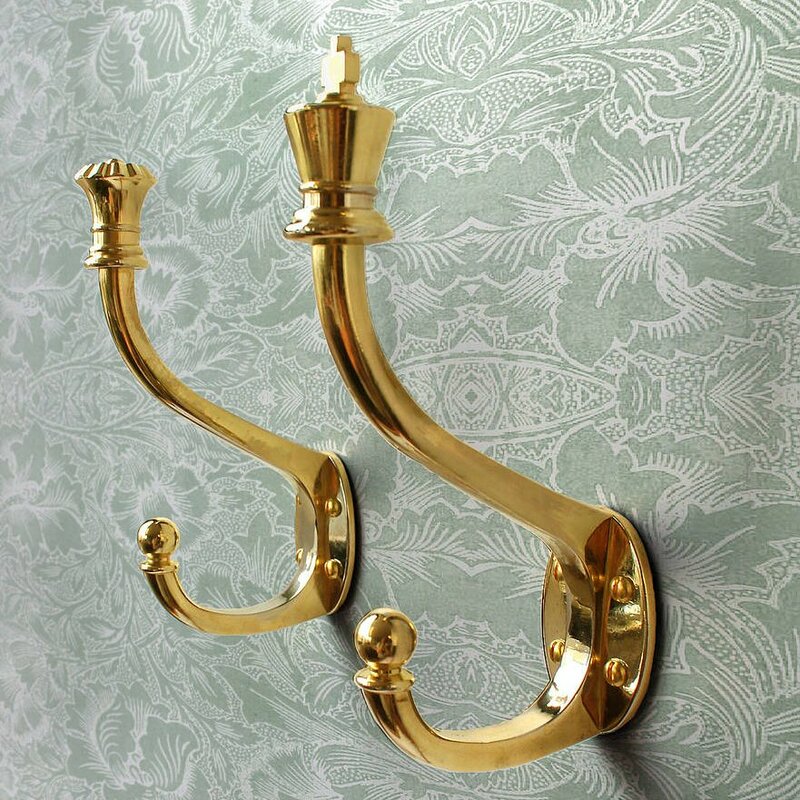 Check out Chess Coat Hooks at its original source. Size is 14″ x 6″, It’s authentically and unique produced using the best High Quality Neon Glass. It’s Flexible, Easy to Bend, Easy to Install and Maintain as well as High Visibility. 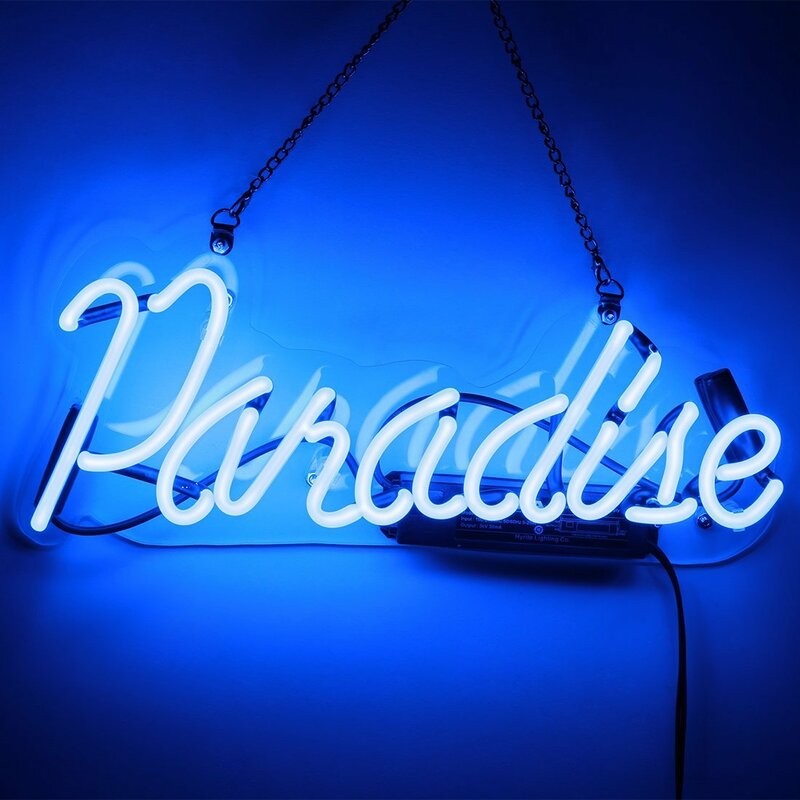 Check out Paradise Light Sign at its original source. Launching Skydio R1 is as easy as opening an app. 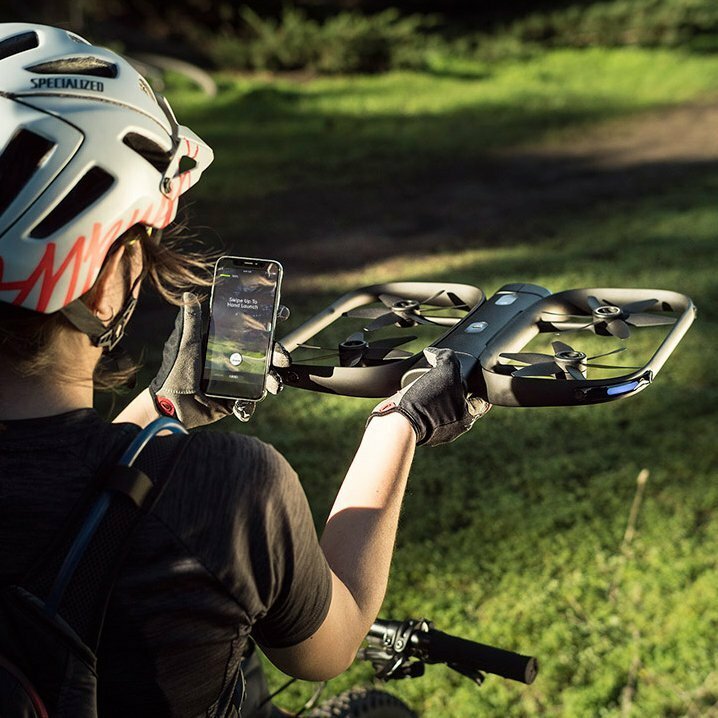 Simply swipe up in the Skydio app and R1 is ready to follow you. And since R1 can launch from your hand, you can do it all without finding a flat, empty space for takeoff. Once in the air, R1 immediately begins documenting your ride like a pro…. Check out Skydio R1 Fully Autonomous Flying Camera at its original source.